From the 30 October-5 November spas across the country will be opening their doors in celebration of National Spa Week. Designed to raise awareness of the mental, physical and emotional benefits of going to a spa, it’s a great introduction to the world of spa-ing. If you’re new to the spa world, you’re likely to be scratching you head at some of the terminology – and treatments – around. No idea what might be right for you? Read these descriptions and get spa savvy in time for the week long celebrations. Destination spas are spas first, hotels second. Guests come specifically to undergo spa treatments, usually buy a package for a week or five days, and have an end goal in mind. Some of those goals include detoxing, weight loss or a just spending a long weekend de-stressing from everyday life. This may seem like a bit of an anomaly but more spas are recognising the importance of mother-daughter (or father-son) time and adding treatments for teenagers to their menus. From make-overs to manicures, the spa is no longer out of bounds if a kids’ club isn’t available. On that note, a lot of hotels now offer creche, kids clubs and babysitting facilities, making it easier for fraught parents to escape to the spa. Warm, healing waters have been part of European life for centuries; after all, we have the French to thank for the healing arts of thalassotherapy. Thermals spas have access to natural springs rich in minerals; the spas build pools and whirlpools around these waters so that guests can sit in them to healing benefits. 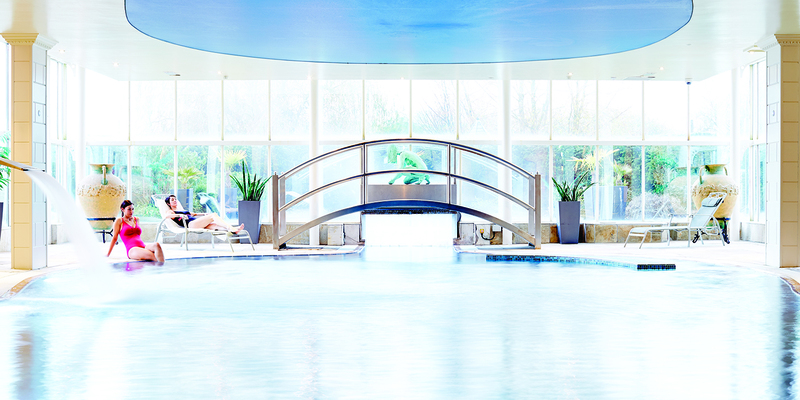 Treatments using these waters take place here, including hydrotherapy massage, Watsu and flotation treatments. Hotel spas are great for newbies who don’t want to invest a great deal of time until they know what’s up. And, with hotel companies ploughing more money into their spa offerings, you’re more likely to be offered a spa treatment wherever you go. Some have limited thermal facilities such as a pool, sauna and steam room but others have extensive facilities reminiscent of a destination spa. 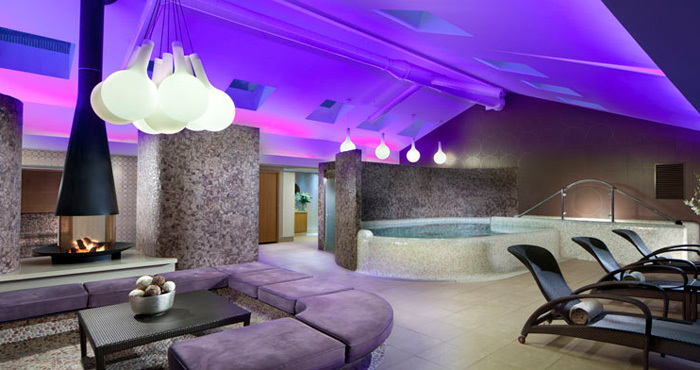 Urban spas can be found in city-centre locations across the country that offer timed appointments for a range of treatments, which can be booked before work, during your lunch break or after work. Some of these are small, with no other facilities such as pools and steam rooms, while others off the whole kit and caboodle. 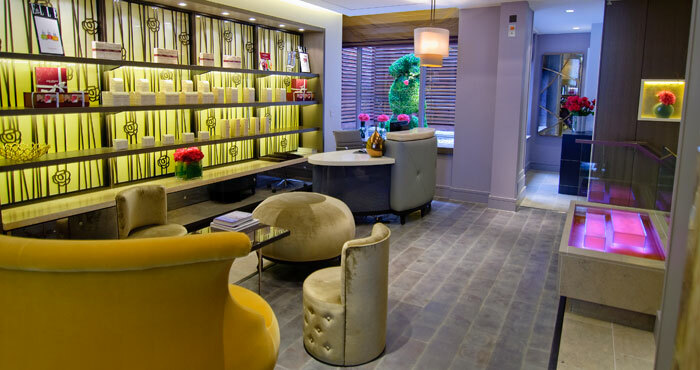 Some of these also offer salon treatments such as manicures and blow dries. 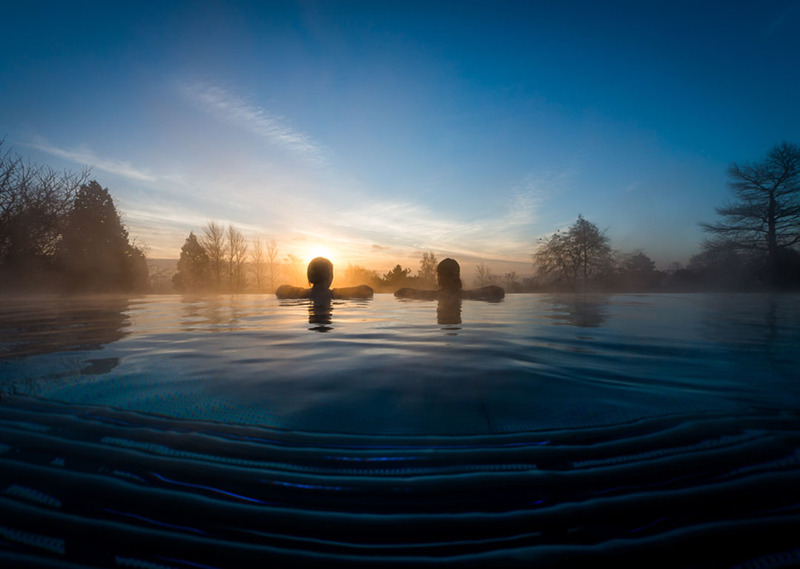 Somewhere you can go just for the day, with water facilities such as pools and steam rooms, relaxation rooms for chill out time and a restaurant for lunch. 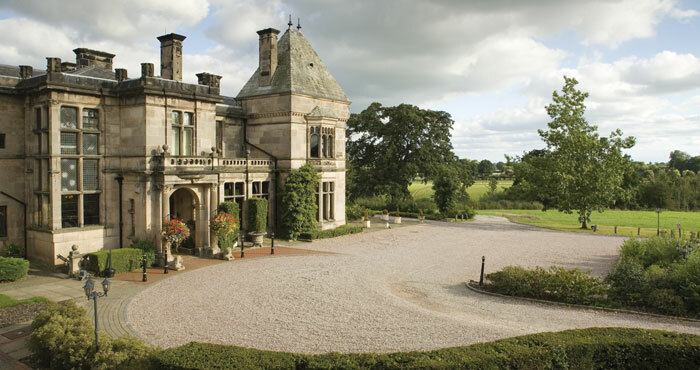 Some are set in what were grand country houses, others are modern new building designed specifically for spa-ing.